Avira is a German IT security company with more than thirty years of history. It has plenty of services to offer, including VPN, software upgrader, and more. But the key focus is antivirus protection which is highly scored by the independent labs. And they keep on improving. The team has just introduced an upgraded version of Avira Antivirus for 2019. Avira is a strong antivirus which demonstrates outstanding lab results in terms of safety and confidentiality. The company is constantly working on improvements and does everything to be ahead of any malicious activity. Avira is also great because it supports multiple devices. The prices for packages and extras are relatively low. Plus, it is simple to use, and it would not slow the operational process of your machine. Perchance, the main downside is their system of client support but still nothing bad. If you still hesitate, try the free Avira option and later decide whether you are willing to try their more sufficient paid products. Avira offers both free and paid versions. Many experts say that you should not spend money on premium packages since the difference is not significant. Plus, competitors offer much more for the same money. The choice is yours, of course. Here is a brief overview of the strengths and weaknesses of the free product. And below are few pluses and minuses of the paid version. Compatibility with Windows, Android, iOS or MacOS. Check of attachments, downloads and USB devices (paid versions). Unbounded customer support (paid versions). Given the large variety of antivirus programs on the market, it is not always easy to choose which one to install on your device. A higher price does not always mean a better product. One of the ways to make a choice is to compare several products (which is not an easy task). Fortunately, there are several labs which do tests and share their results with users. Therefore, several testing labs have already racked Avira Antivirus Pro 2019. And here is what they have to say. AV-Test (summer 2018): Avira gained a 100 percent for its efficiency in the zero-day, online, and email dangers test. They have also tested Avira against malware, and the antivirus got 99.9 percent. It also scored 6 out of 6 points for the level of protection, usability, and performance. Real-world protection test (September’18): Avira locked 99.5 percent of the threats with only one false alarm. The antivirus showed 96.6 percent detection rate of offline threats and 99.9 percent detection level of online threats with two false positives. Protection rate when being online appeared to be 99.98 percent. Note that the tests were conducted on different platforms. With all said, Avira Antivirus is definitely one of the most credible and secure products. However, when using an antivirus, you probably don’t feel like noticing how it works. All in all, you are willing to see the outcomes and not the act itself. There are plenty of antivirus programs which will make your computer run slower. Which is annoying. But this is not the case with Avira. In fact, the company says that the new edition has several times better performance than any other security product in terms of minimizing delays when working. If you are still not sure whether you need to install an antivirus at all and Avira in particular, we want to remind you that it is much easier to prevent malware than to recover data from infected files. In fact, Avira has guidelines on the ways to remove malware from your device. It even offers a Removal Tool. But you won’t rescue your files if they are completely destroyed. Once you install Avira, make sure it goes through regular updates. And still, don’t forget to be careful with everything you do online. Ransomware is among of the most popular malicious programs used by cybercriminals. And Avira does everything possible to be a step ahead of the hackers. Avira Antivirus 2019 offers a premium feature which is constantly hunting for suspicious processes and behavioral clues trying to interfere with the normal operation of your machine. Thus, it is capable of detecting even the latter-day ransomware and prevent attacks before it becomes too late. 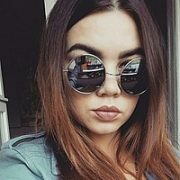 According to Avira’s representative, the company has adjusted all sensors and introduced a few advanced heuristic detections to defend users from ransomware. This adds well to other detection tools which the antivirus has. Phishing is known to be one of the oldest ways for hackers to get users’ personal information. It seems everybody knows about phishing and thus, should be able to stay away from trouble. However, many people get hit by this type of social engineering attack. So, you may consider getting some kind of protection against phishing. Despite the fact that Avira promises to protect its users from phishing, we discovered that it fails to detect about 40 percent of the fraudulent pages. Which is surprising after its impressive defense results against malware. Avira’s main competitors do much better on that. But if you like Avira’s protection against other threats, you can always utilize the safety extension for your browser (Chrome or Firefox only) to stay away from troubles connected with phishing. Simple employment is one of the most desired things for any program or software. This is true for both installation and operation processes. Avira scores good on that. An interface is one of the attributes which allow users to comment on a product’s convenience. 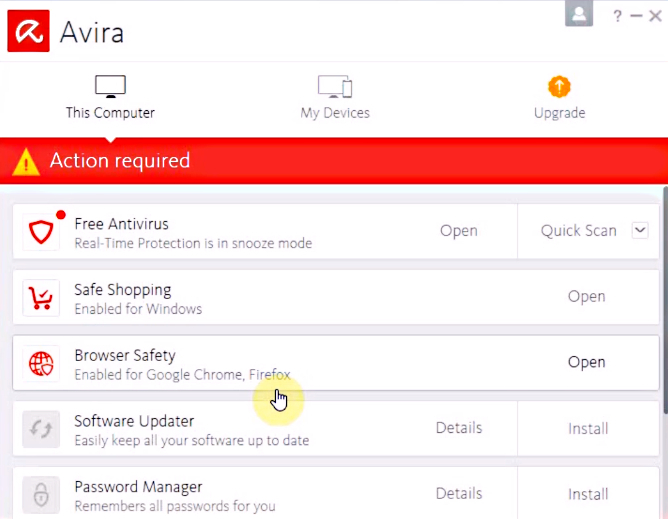 Avira has different interfaces for different products. But they all have one thing in common – they are easy-to-use. In general, Avira offers many advanced settings which can be utilized to check particular kinds of apps. Most likely, regular users won’t go that deep. But if you have a desire to find out how Avira works in different situations, go ahead and do so. For those who prefer not to bother with too many details, Avira offers a big button for a quick scan right on the main page. But if you go in the scan tab, you will notice the main options for scan: full, quick, and custom. Make as many custom checks as you like. And this is one of the things we really like. You may choose to do a partial scanning, for example. To cover the needs of a larger number of customers, Avira offers different packages. Here is a brief description of the features each one offers. Also, you can acquire extra software for domestic use, business purposes or for your smartphone. As we have already mentioned, Avira has a free product. You may try it first to get the idea of how it works and later pick a paid offer. The pricing options begin with a one-month plan which is not too common for antiviruses. 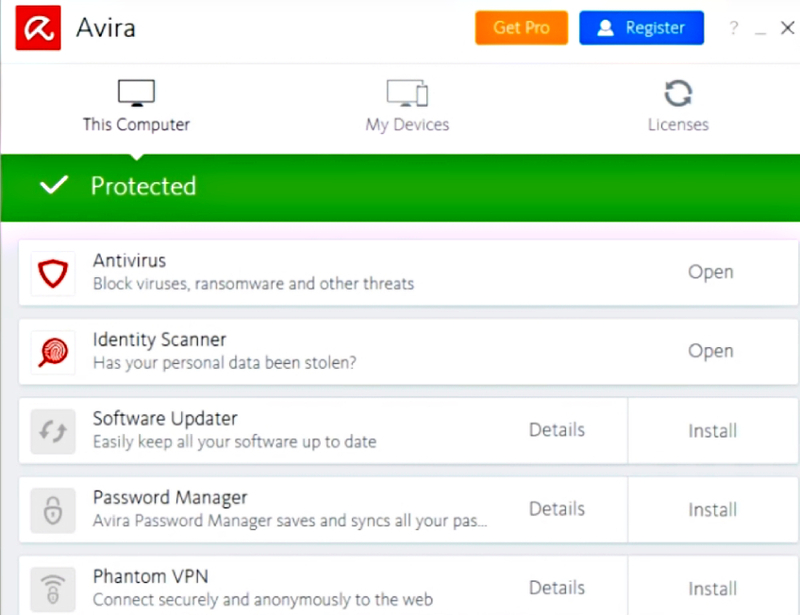 Thus, one-month subscription for Avira Antivirus Pro 2019 will cost you $4.99 for one appliance. Three devices will make $5.99, and five appliances will cost you $7.99. 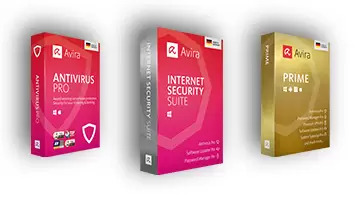 Avira Prime package can be purchased for 5 devices for $99.99. Unlimited Prime package will cost you $129.99. Mind that fair-use policy will apply which means you can’t use more than 25 devices. 30-day money back guarantee is available with all the packages. Avira provides a good support section on its website. The company offers separate articles for each topic which might be of interest to its users. 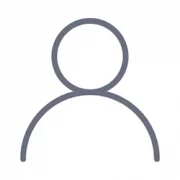 You can either seek an appropriate article by yourself or simply type in your question in the space provided to get the list of materials which might contain an answer. Note that instant support is accessible with paid packages only.